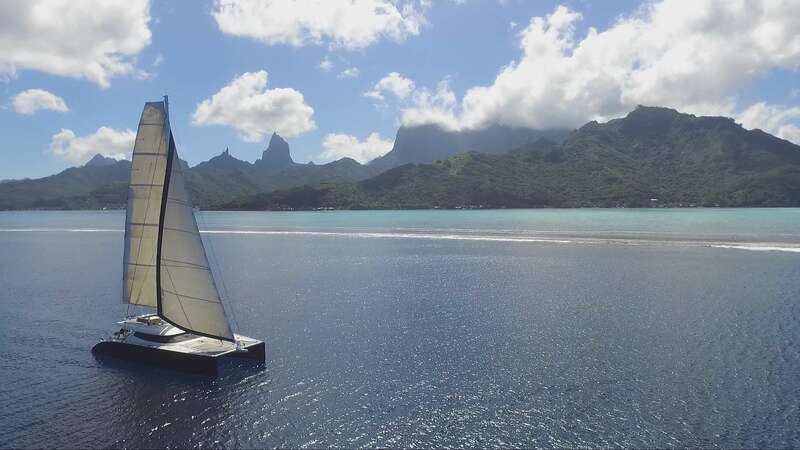 Sunreef 80 LEVANATE is a sloop-rigged catamaran whose sporty and sleek silhouette was designed to maximize her performance while minimizing wind and water resistance. 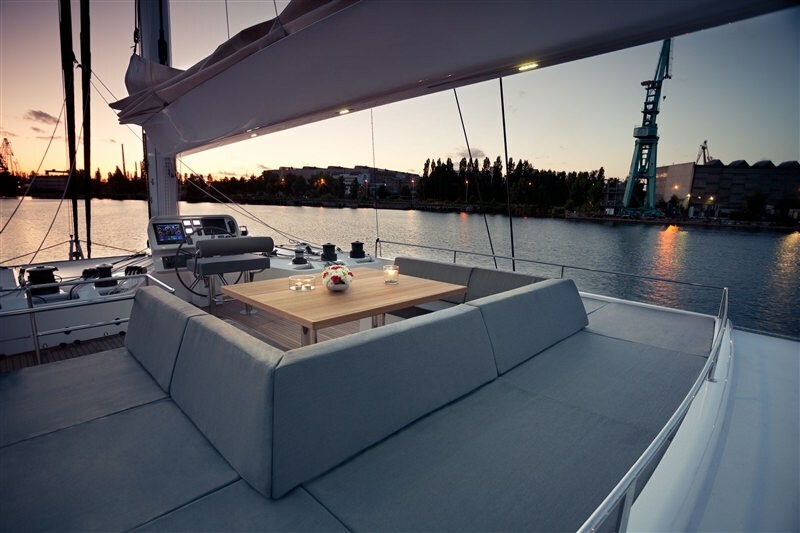 LEVANTE�s lightweight carbon fiber reinforced hull and decks, as well as a carbon fiber boom allow for an unbelievable performance and amazing sailing experience in the most of onboard comfort while the enhanced living space features a main deck full-beam salon and dining area, internal helm and an innovation on single deck catamarans- a main deck Owner�s Suite. 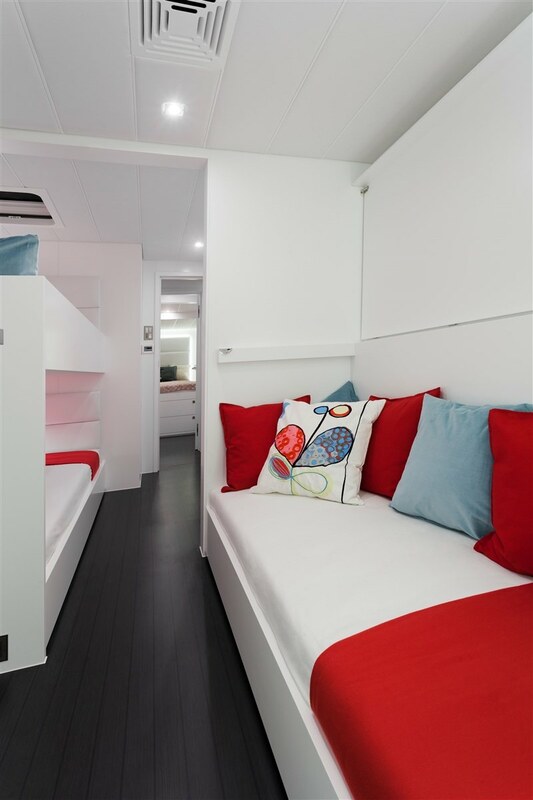 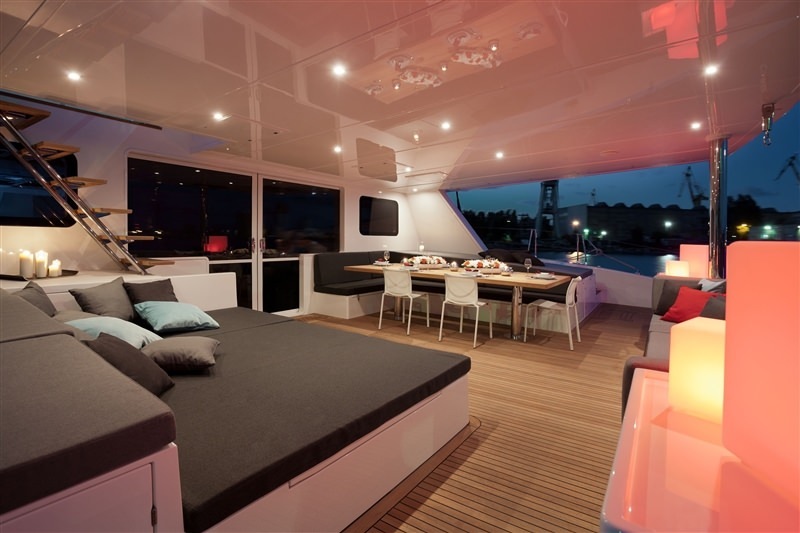 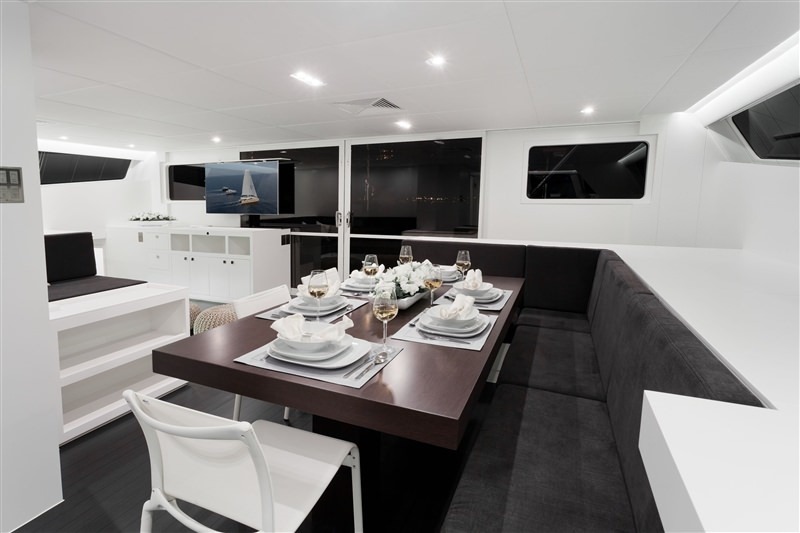 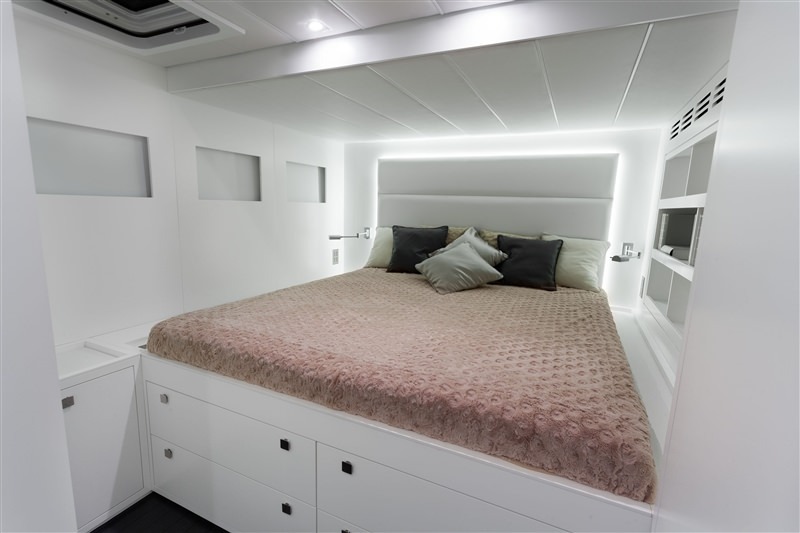 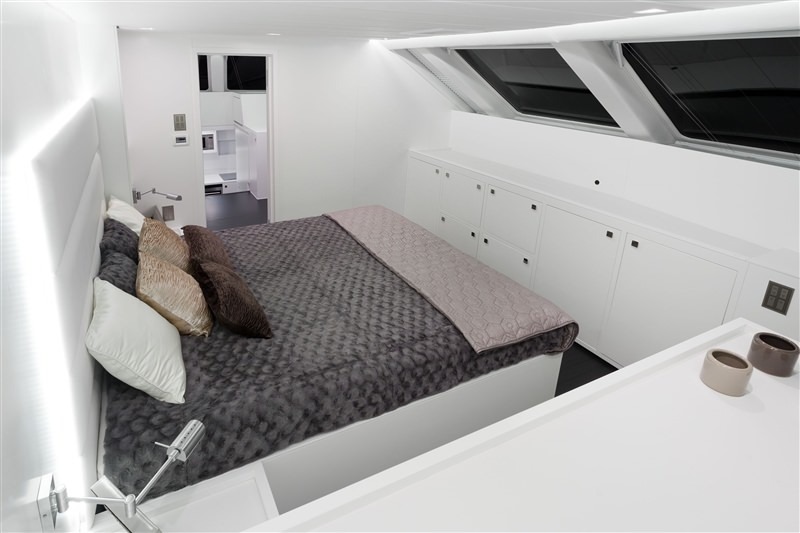 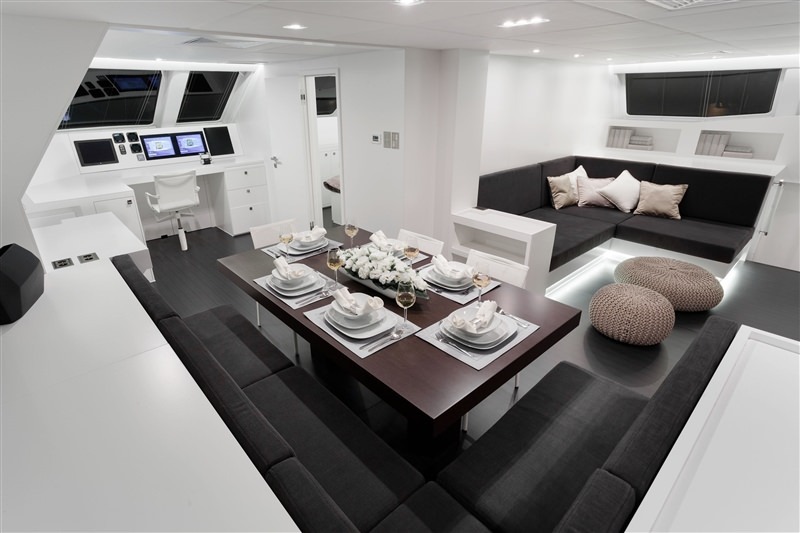 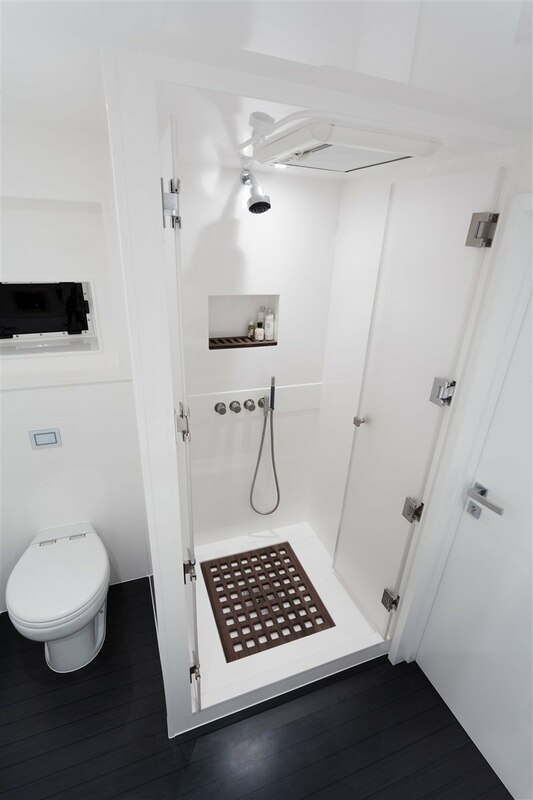 The kitchen, fully equipped with state-of-the-art appliances, was moved to the portside hull to further accentuate the family-friendly layout of the yacht.